Market Research Surveys | What is Market Powered Data? Win over your market. Get quality market research fast. Tap into Market Powered Data with SurveyMonkey. Find out how market research surveys help you collect actionable feedback, test ideas, track success, and get ahead in your industry. Want to survey existing contacts? Customize our prewritten market research survey templates in just a few minutes. Plus, access our global Audience panel any time you need it. Pick a plan to start sending surveys right away. Need to find your target market? Our global survey panel puts qualified survey-takers at your fingertips. Pay less than traditional market research options and enjoy both faster turnarounds and trustworthy consumer insights. Identify your target market with greater precision and better understand their behaviors and attitudes. Know what consumers think about your competition and discover new growth opportunities. Be in tune with your market and industry, so you can better inform your business and marketing strategies. Don’t have access to people in your target market? Learn about our global consumer panel that makes it easy to reach anyone, anywhere. Predict with greater accuracy how new products or ad campaigns will perform with concept testing surveys. A/B test to see what resonates with your audience. And enjoy survey logic tools like block randomization. Learn what consumers are willing to pay for your offering and evaluate your market’s price sensitivity. Learn to test new ads, products, packaging, and more in our comprehensive concept testing guide. Measure brand awareness, customer loyalty, and benchmark your scores against competitors. Take a holistic approach to ROI by seeing if brand perceptions changed after a new campaign. Build stronger marketing strategies by knowing the tone, attitudes, and perceptions of your market. Looking for nuanced market insights? Our survey platform gives you powerful analyze tools, like filters, crosstabs, text analysis, and more. Always be in the know about what’s happening with your competition, emerging technologies, and more. Research new potential markets or dig into existing pain points to try to resolve them. Spot changes to consumer behaviors and preferences early, so it’s easier to accommodate for them. Both our survey platform and Audience panel make it easy to check in with your market early and often. Source: Harvard Business School (Nobel, Carmen, Clay Christensen’s Milkshake Marketing). Easily discover a specific group’s attitudes, perceptions, shopping habits, and more. See questions to ask in consumer surveys. Surveys help you discover key market trends, and collect proprietary consumer opinions. Start asking questions today. Test early and often when developing products. See what to ask when you’re testing concepts, packaging, price points, and more. Are you sending the right message to consumers? Start testing ad campaigns to ensure they resonate with your target audience. See how your brand health is trending over time. Track brand metrics like awareness, favorability, conversion, and loyalty. Track how news about your company changes brand perception. Create a survey today to use as a baseline during a PR crisis. 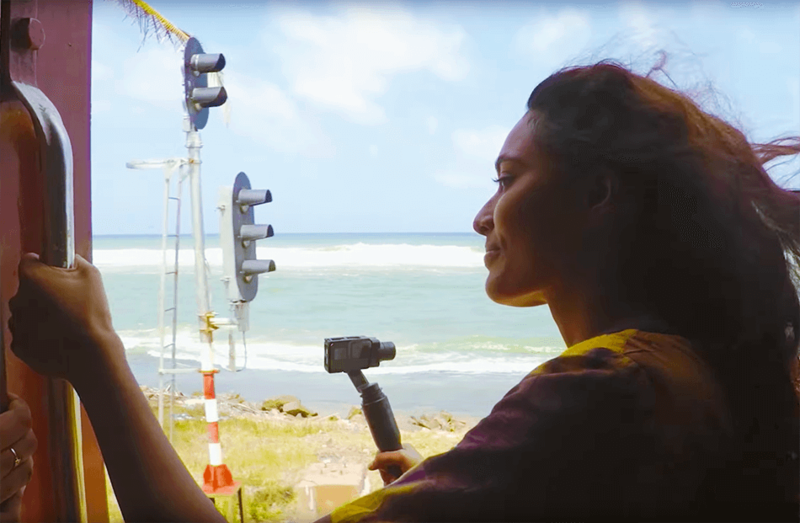 See how GoPro uses SurveyMonkey Audience to explore new markets and keep their business moving. Send surveys to people you know—or access our global panel to survey consumers and get responses in minutes. Our survey platform makes it easy to send market research surveys to anyone you can reach via email, your website, and social channels. Connect with people not in your database or contacts list. Access consumers in over 100 countries and in real time with SurveyMonkey Audience.